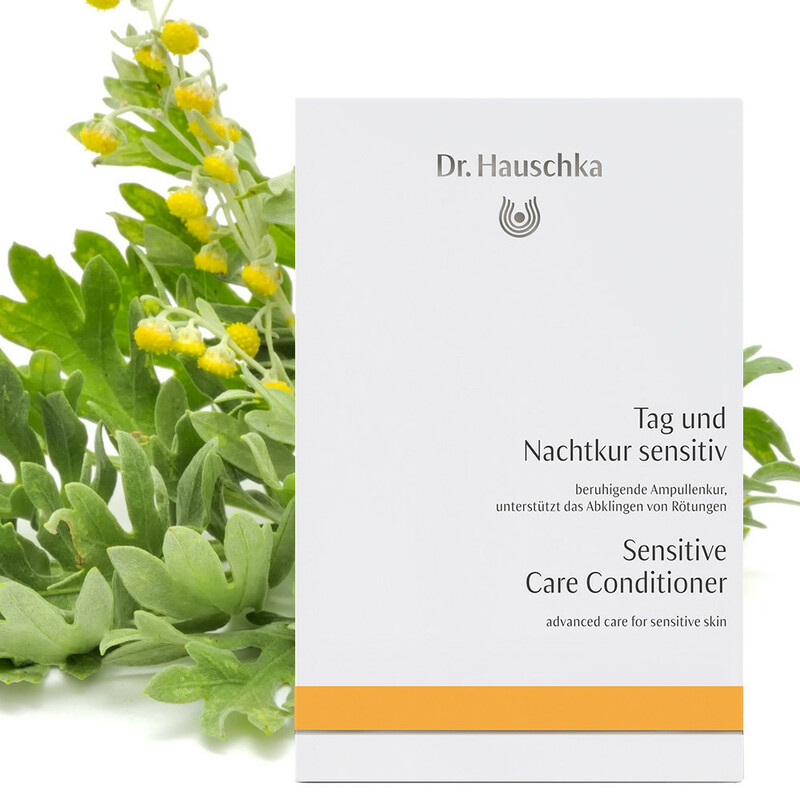 Sensitive Care Conditioner is an oil-free skincare product which has been especially designed to support the skin’s natural healing process. It sooths and calms inflamed tissues, healing the skin both during the day and overnight. In addition to the daily cleanse, tone and moisturise, our skin needs a regular extra boost of hydration and nourishment, especially as we get older, and this oil-free conditioner is just the thing for sensitive skin. A beautifully nourishing, yet light, cream to compliment and perfect any skincare regime. Applying both morning and evening it allows the skin to heal overnight as it won’t block pores, and balances and protects delicate skin during the day, helping calm sensitive skin. Ingredients include extracts of Borage, Pearl, Malachite and Oak Bark to soothe. Whilst plants and minerals help minimise pores and reduce capillaries, leaving your skin radiant and healthy. Skin Type: Perfect for sensitive skin. Application: Apply each morning and evening after cleansing, to the face, neck and décolleté, using 1-2 ampoules. Press gently and evenly to skin – including the eye and lip area - until the solution has been absorbed. Use this product instead of a toner over a 28-day period as skin cells are renewed every 28-days. It is recommended to do one 28-day cycle of Renewing Night Conditioner per year for each decade of life. Tip: Sensitive Care Conditioner helps to soothe reddened and swollen skin, e.g. after plucking eyebrows, sun intolerance or sunburn.